The unfortunate citizens of the Philippines have been visited by yet another destructive Typhoon. ChildFund members are working on the ground to support children and their families through this difficult period. Super Typhoon Nock-Ten (local name: Typhoon Nina) made landfall in the Philippines between Dec. 24 and 26, 2016, with winds up to 180 miles per hour. The typhoon left destruction in its wake, including many damaged roads, schools, houses and crops. According to the Philippine National Disaster Risk Reduction and Management Council, nearly 500,000 people were evacuated ahead of the storm, and almost 2 million were affected. ChildFund Alliance is responding to the crisis in five municipalities. Assistance includes distribution of emergency relief supplies, including food and potable water; shelter repair; and food-for-work initiatives, in which community members help clean up their communities and repair their houses and receive food in return. 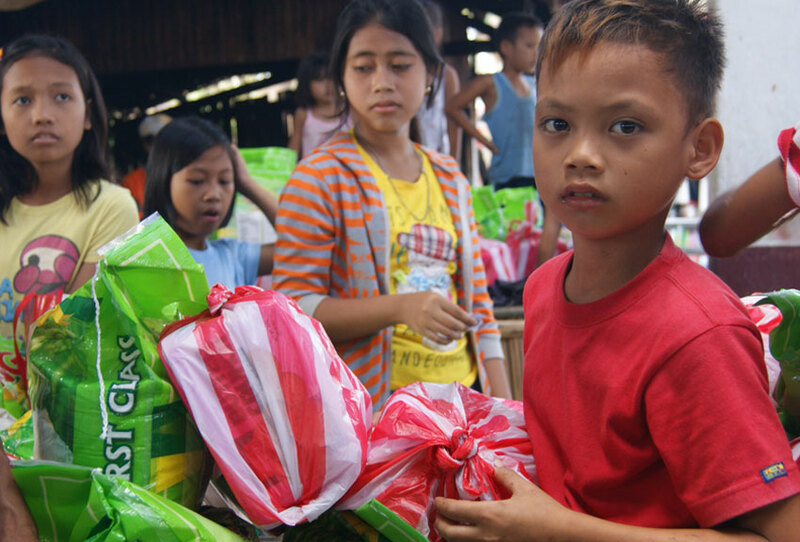 ChildFund plans to continue with longer-term livelihood and shelter programs.